Zenfone 2 Laser (ZE550KL) is one of the latest smartphones released by ASUS at the ZenFestival 2015. 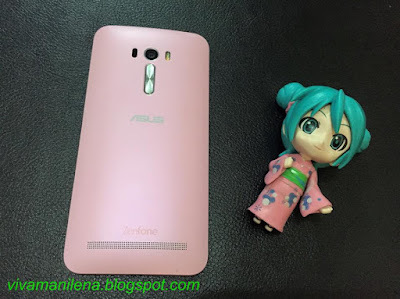 It has great specs that is comparable to high-end phones and is reasonably priced. There are over 400,000 Filipino seafarers employed worldwide and the Philippines has been one of the top choice of seamen in the global shipping and transport market. 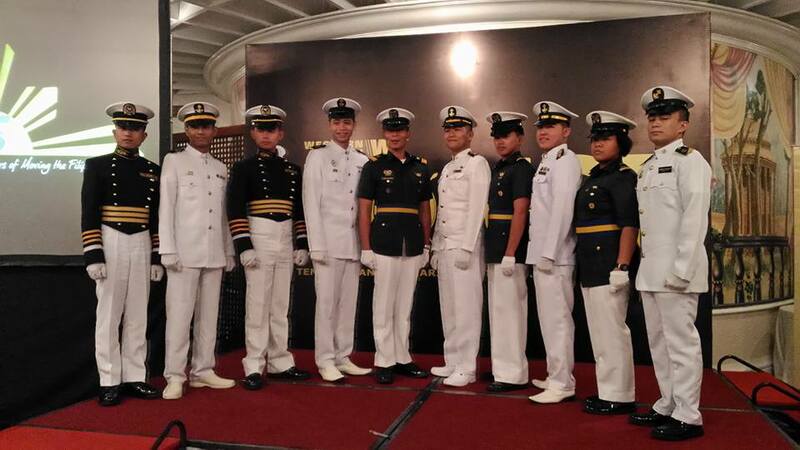 Filipino seafarers contribute to the large portion of remittances and is vital in the economic growth of the country. An estimated $5.6 billion in remittances last year came from seafarers. Boracay is the country's premier destination when it comes to a beach with pristine white sand. 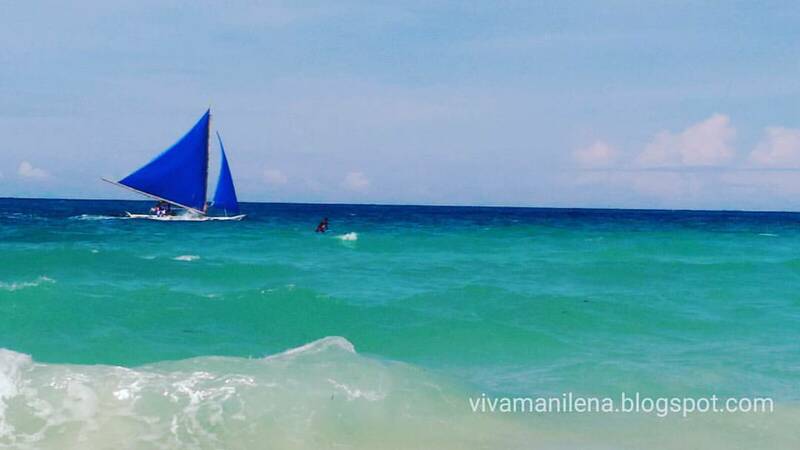 There are so many fun activities to do in Boracay aside from swimming and eating. Going to Boracay from Manila Airport is easy since there are four choices of air carriers. In our case, we flew via SkyJet Airlines. 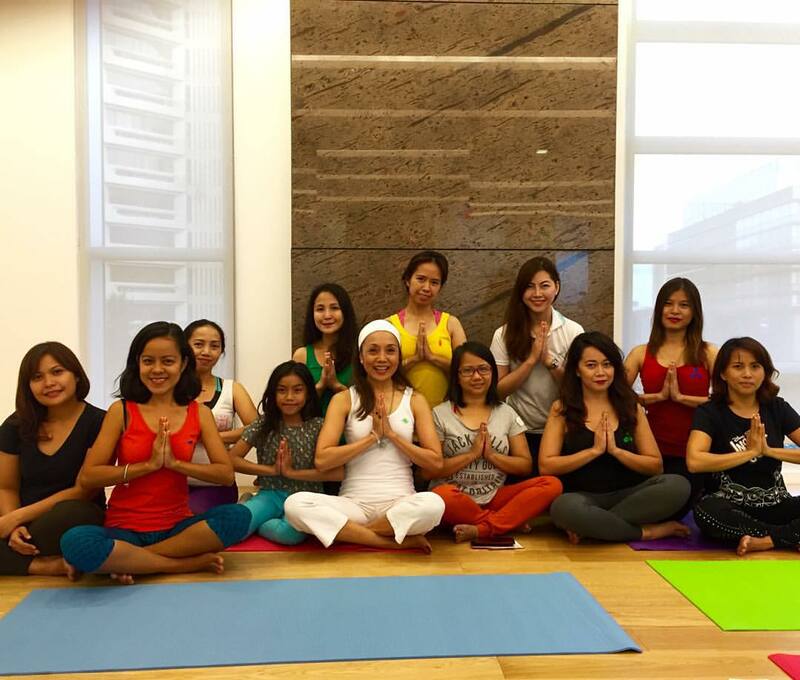 Rosan Cruz, one of the country's expert when it comes to yoga recently hosted a special Kundalini Yoga and anti-aging recently hosted a special Kundalini Yoga session at the 37 Degrees Gym of Discovery Primea in Makati City. It is the newest luxury hotel in town sits at the Makati Business District and is just walking distance from restaurants, shopping malls, cinemas, museum, and park. Discovery Primea is a member of prestigious Preferred Hotels & and Resorts LVX Collection, a selection of refined and globally sophisticated hotels and resorts in coveted locations from vibrant city centers to destination landscapes. 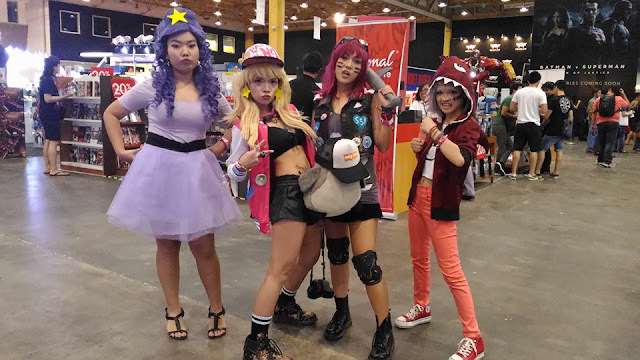 So its already Saturday evening and Day 2 of AsiaPOP Comicon Manila 2015 just ended. Are you among those who braved the rain and traffic just to see and be with your favorite cosplayers, actors, actress, comic artists, sculptors and designers, buy toys and other merch, etc.? 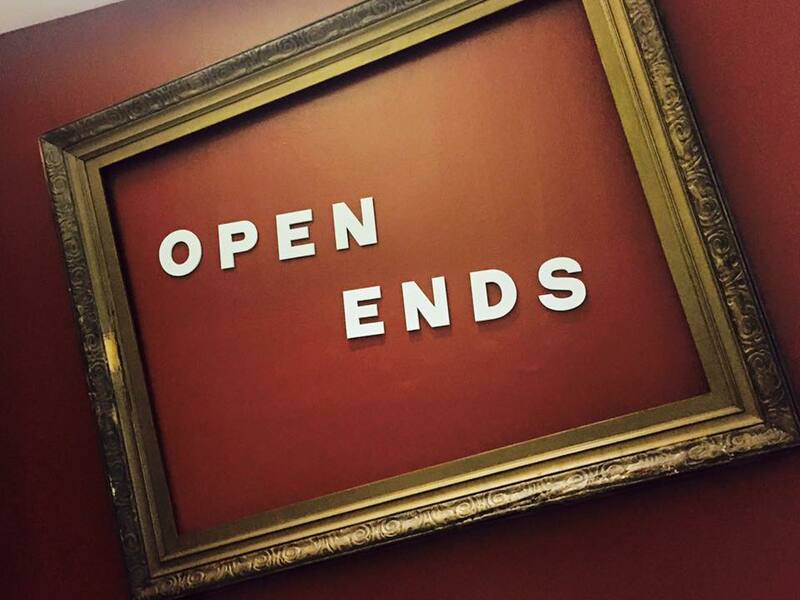 And if not, you still have the whole Sunday to visit and have fun and shop at AsiaPOP Comicon Manila. 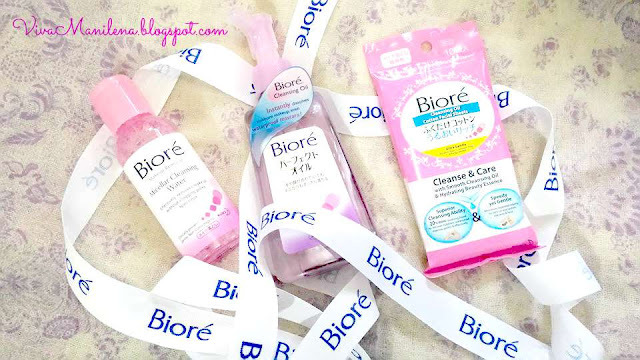 Japan's top brand makeup remover Biore is now in the Philippines. With Biore, you won't need to scrub the goo of makeup off your face because this is a quick, easy, and pain free make up remover. Biore Makeup Remover removes makeup effectively and in a gentle manner- leaving your face clean and soft. 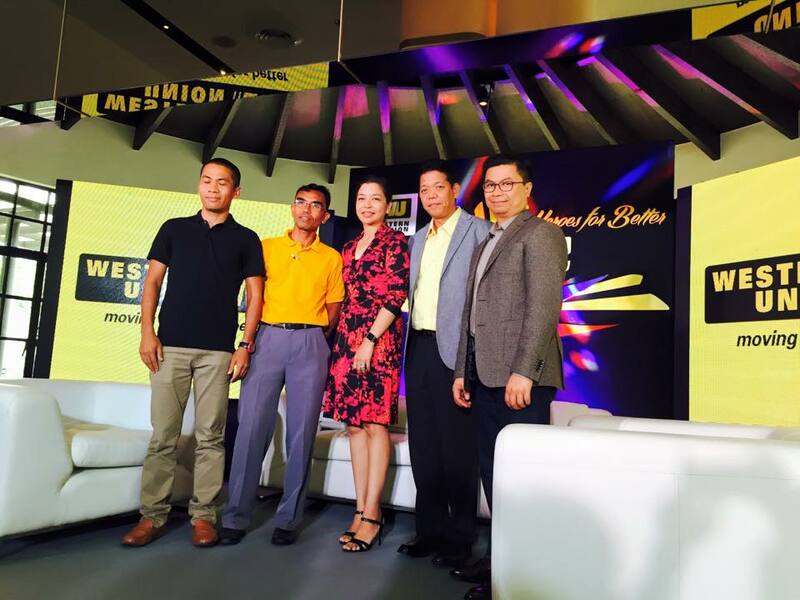 "The Philippines has been blessed with an abundance of solar power and the country is ready to harness this source of renewable energy. There is now a high level of awareness and appreciation of the advantages of sustainable solar energy," says Katsuyoshi Eguchi, during the launch of Fujisan Solar and Wind Energy Corporation. 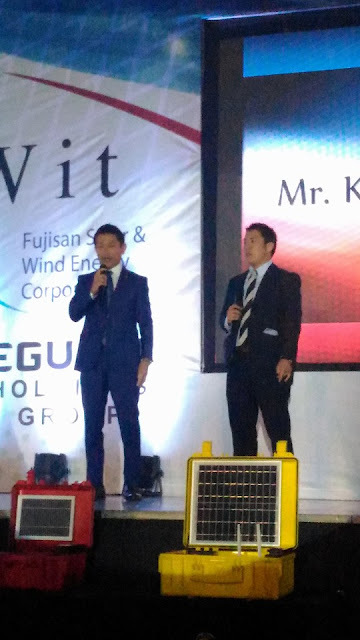 Fujisan aims to develop the country's sustainable energy sources and provide the most advance emergency communication technologies for Filipinos. Health issues, unnecessary weight gains and toxins found in the environment are becoming a concern by almost everyone. It may be due to the pollution, the food that we eat, and other factors that contributes to the build up of waste in our body that makes us lethargic and uncomfortable. And because Blue Water Day Spa wants to provide the best service for its clientele, they are introducing the Therapeutic Colonic Massage that helps gently remove excess toxins in the body, including those accumulated in the digestive system. Blue Water Day Spa also introduces its roster of ambassadors for their latest spa service which is the Therapeutic Colonic Massage. 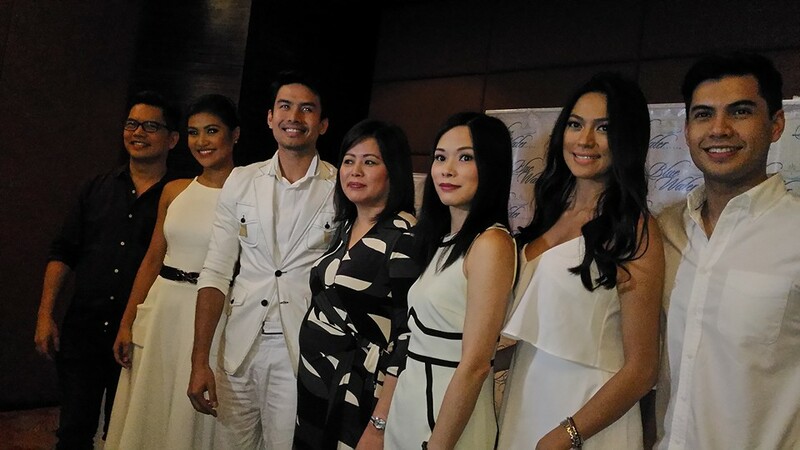 The ambassadors are: Christine Bautista, Ariella Arida (Miss Universe 2013 3rd Runner Up), Ken Alfonso, and Winwyn Marquez. 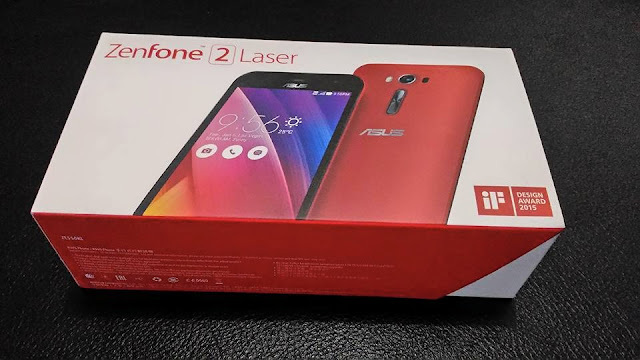 Almost every month, different mobile phones are being released. The competition is really tough especially when it comes to specs. More and more people are clamoring for mobile phones that suits each and everyone's preferences. Even kids nowadays have phones. I just spent a fantastic Saturday with Jolly Cow's Moms and Kid's Day Out. Of course, it would have been nice if my daughter joined me but she's in school. 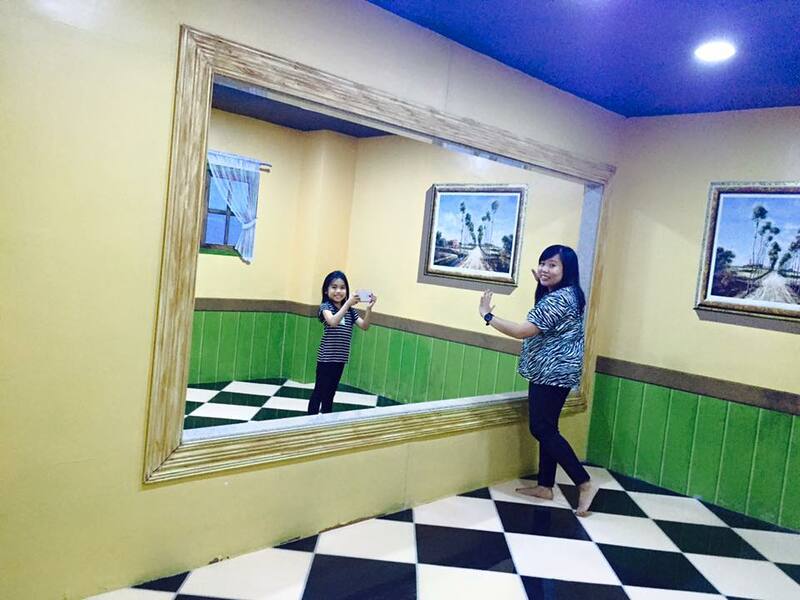 Anyways, I still enjoyed the fun day with my co-moms and their kids thanks to Jolly Cow. First pit stop is at the Jolly Cow HQ in Pasay City. Jolly Cow, Creamylicious milk was presented to the moms and kids. "Heroes for Better campaign celebrates lives of migrant Filipinos, their work and their personal advocacy because they were the ones who were courageous enough to run after their dreams and in fact, they even took it further by fulfilling other people's dreams." KIX, the ultimate destination for action entertainment, announced today the winner of R U Tough Enough? (RUTE), the nationwide search for the Philippines’ Toughest. 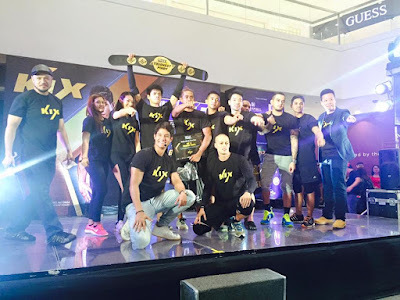 Reyn “The Daring Dreamer” Talosig, a 34-year old poet and musician from Quezon City, defeated nine other contestants at the final showdown held at the Mega Fashion Hall in SM Megamall and walked away with the coveted title of the “Toughest Pinoy” and a grand prize of Php 250,000.00. Its pink, its pink, its pink! 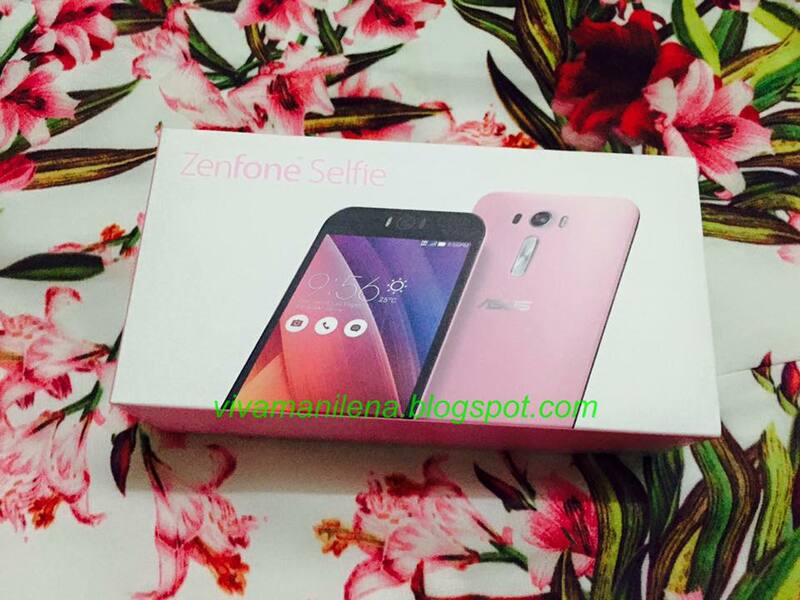 The heavy downpour yesterday didn't dampen my mood as I took a peek every now and then at this cheerful looking pink ASUS Zenfone Selfie. Honestly, its the loveliest shade of pink and I'm feeling "kikay" already. Open Ends, an art exhibit at The Lopez Museum highlights the collection of rarely seen sketches, studies, and unfinished paintings by Felix Resurreccion Hidalgo; some masterful creations of Juan Luna; and unfinished letters by Jose Rizal in his own careful handwriting. Guest artists Ling Quisumbing Ramilo, Toym Imao, and Riel Hilario presents their own sculture and mixed media installations to complement the works of the three masters. 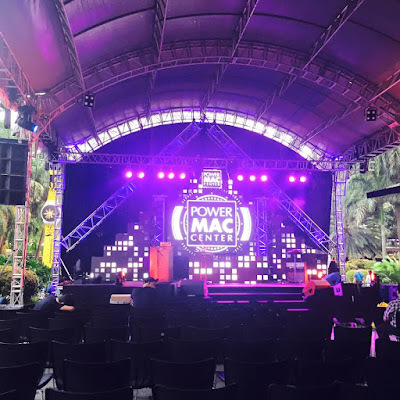 Traffic and heavy rains didn't deter loyal ASUS fans to the launch of ASUS ZenFestival 2015 Manila at the Green Sun in Makati City. 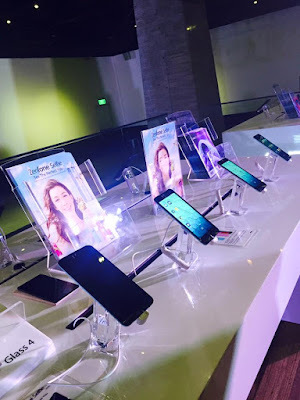 The launch highlighted the new line up of the latest ZenFone models with mind-blowing specs that will excite everyone. Of course, quality and affordability is not an issue when it comes to ASUS. A scar is not merely a wound which can be healed with medicine. A scar, no matter how small leaves an imprint on our subconscious and developing insecurities is possible because of a scar's story. Yes, each scar on our body has a story and I'm sure every one is aware of it. And the bigger the scar, the the longer and much more painful the story is. 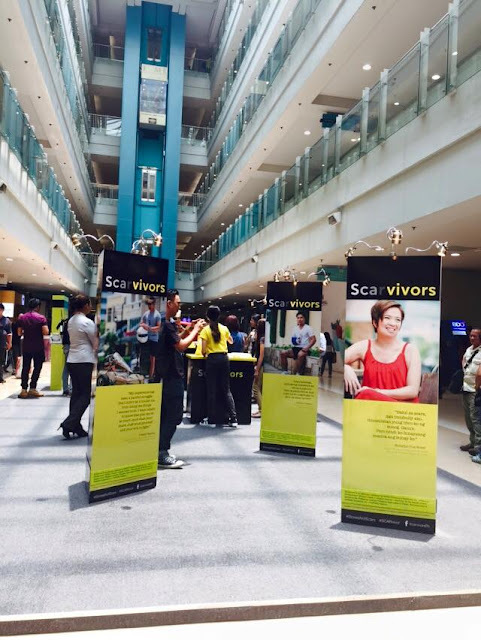 SCARvivor exhibit runs from August 27 to September 2, 2015 at the UG of Bldg. A, SM Megamall. 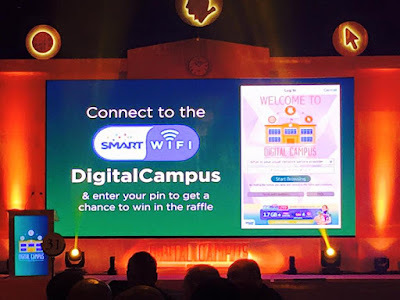 Telecom giant and multi-media service provider PLDT, has launched a new service package called the Digital Campus Suite, together with global IT giant Microsoft Philippines. The Digital Campus Suite will enable students and the academe to have access to online learning programs and to earn IT (Information Technology) certifications for critical IT skills that are now in-demand in today's digitally driven industries. The country's premier Apple partner, Power Mac Center recently celebrated its 21st anniversary with a walkthrough presentation of all its milestones since Year 1, as well as a thanksgiving event for its partners, loyal customers and collaborators.